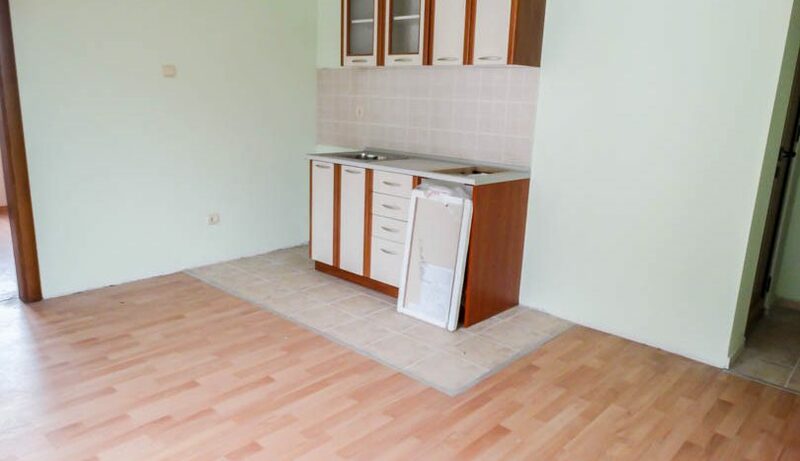 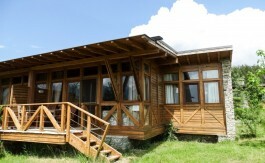 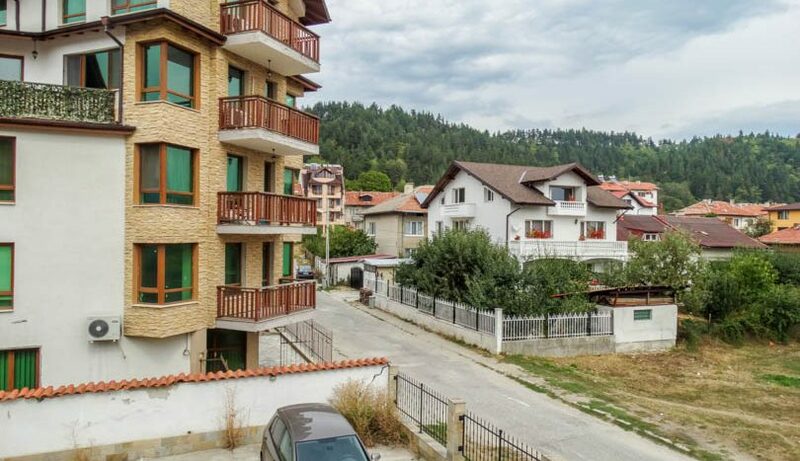 Selling a property on Golak? 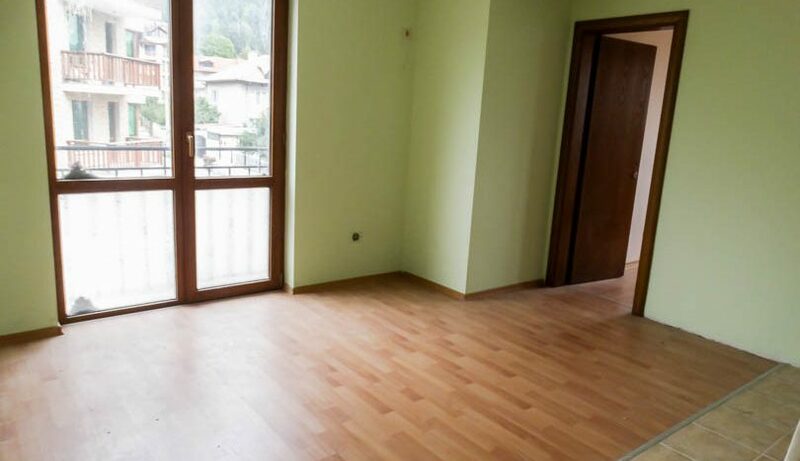 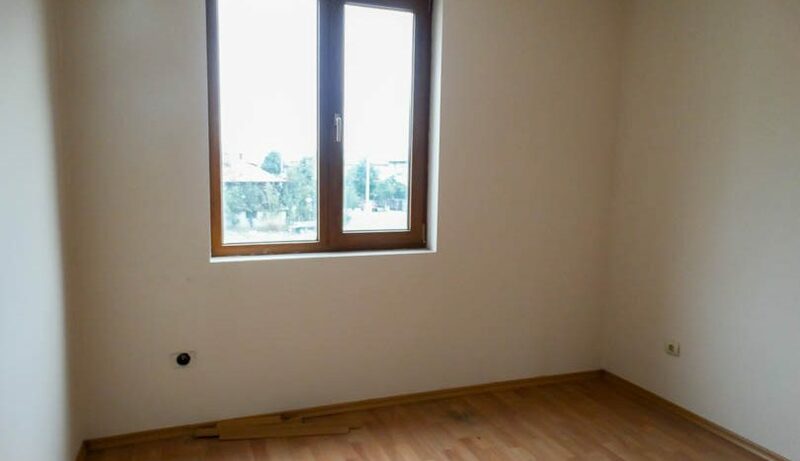 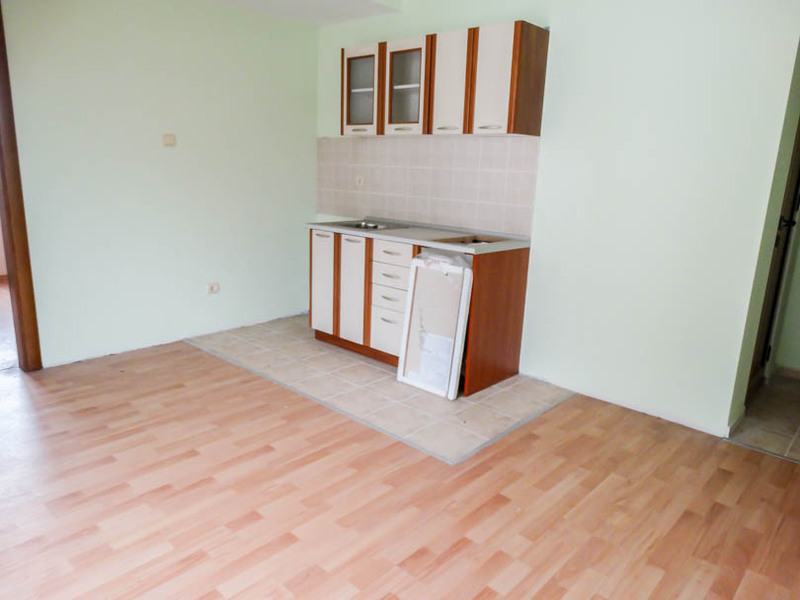 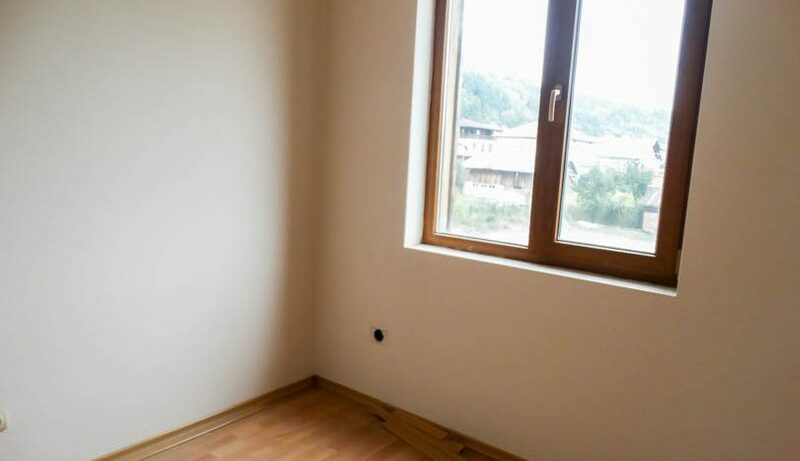 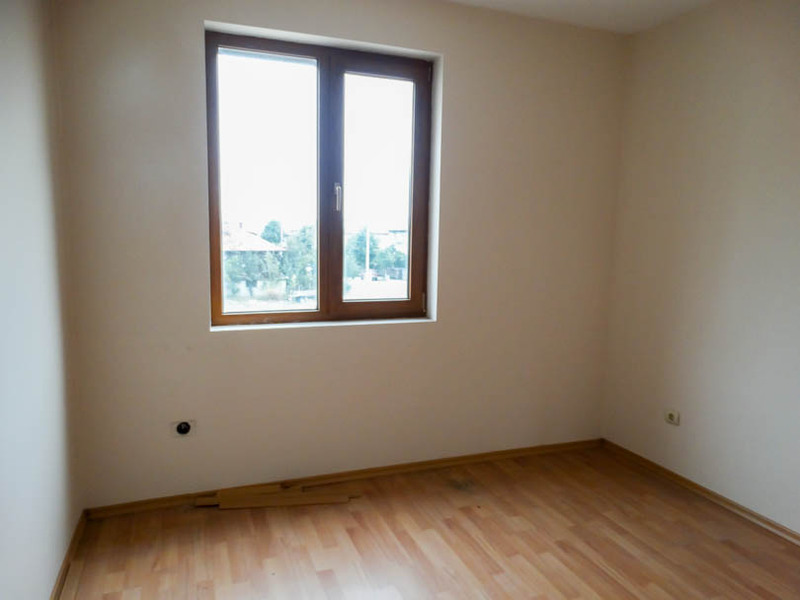 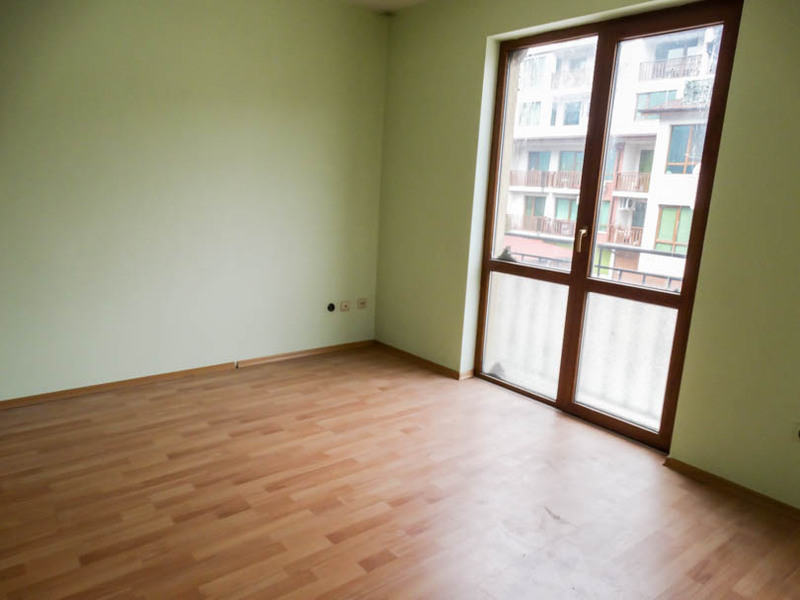 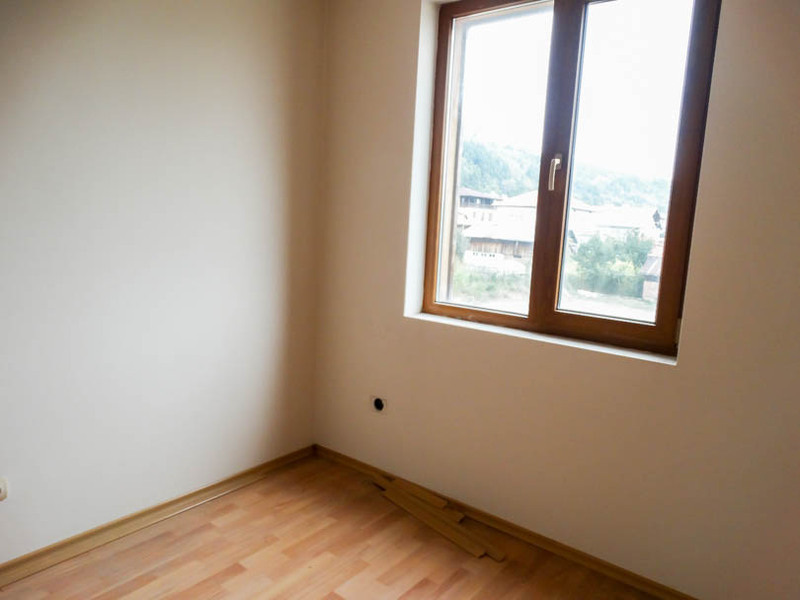 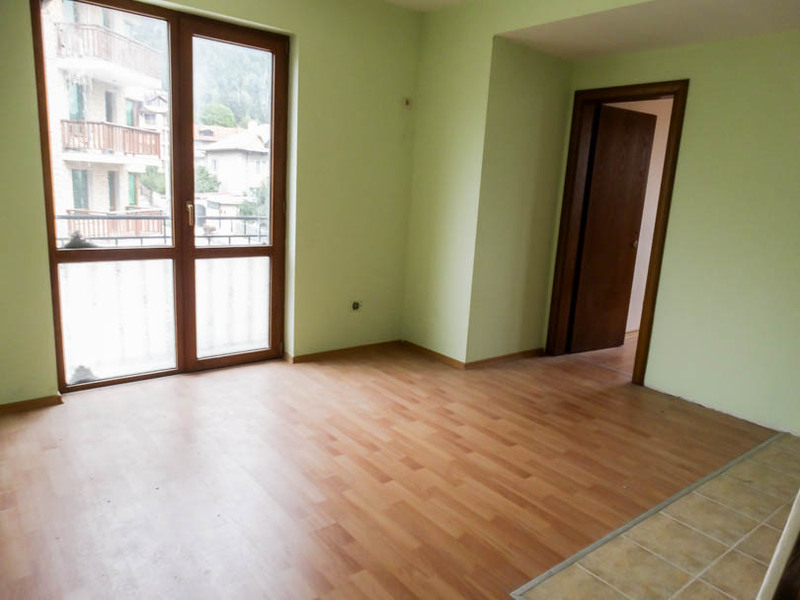 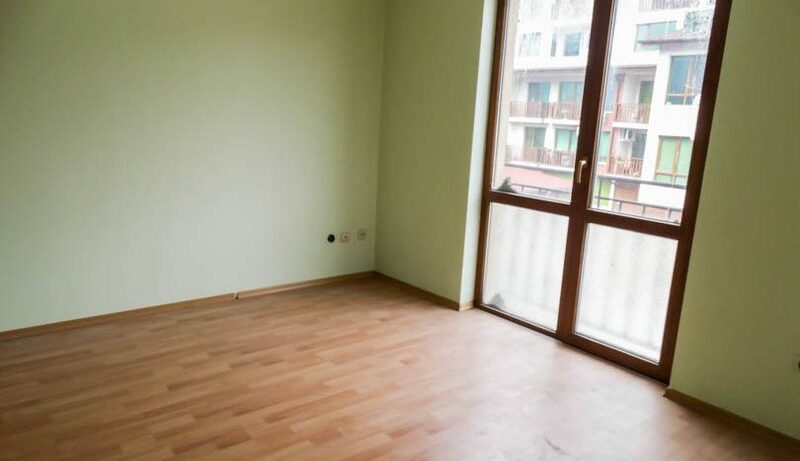 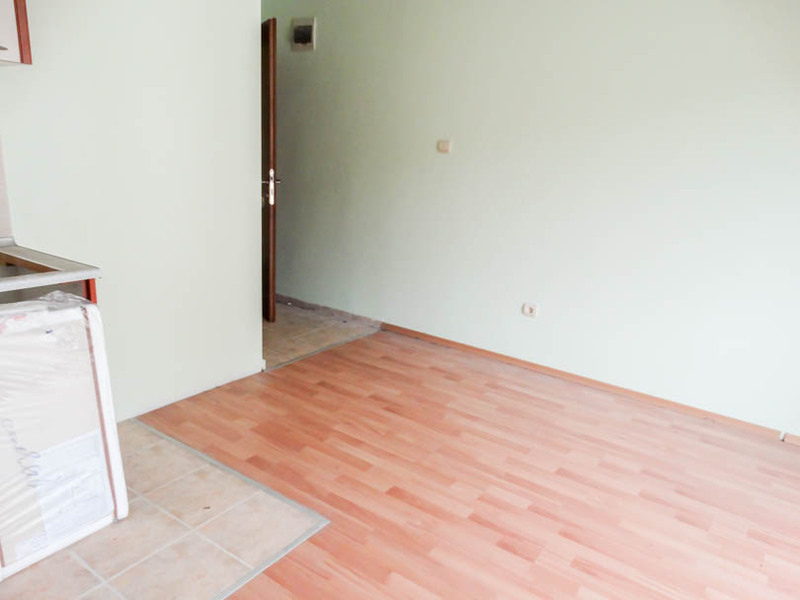 Viewing is recommended of this first floor 1 bedroom apartment which is to be sold unfurnished. 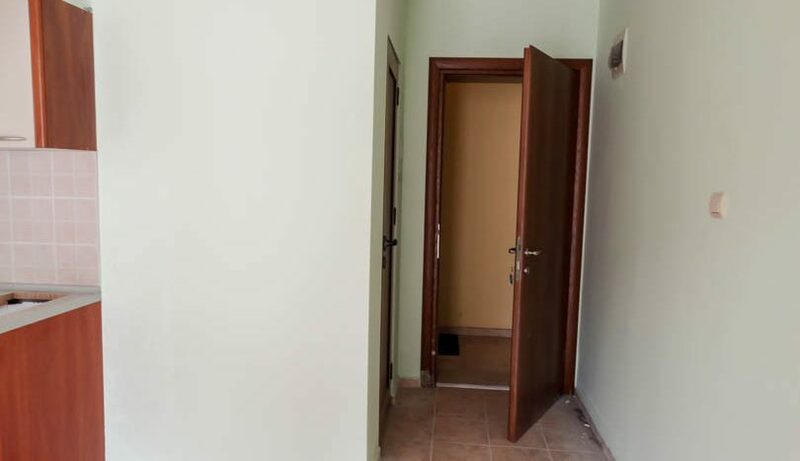 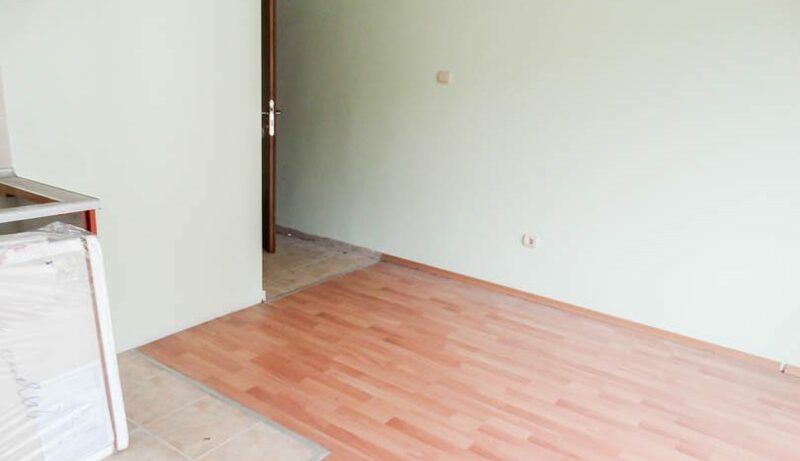 The property consists of entrance , fully tiled bathroom, kitchen area with kitchen units, lounge area with patio doors and Juliet style balcony, double sized bedroom. 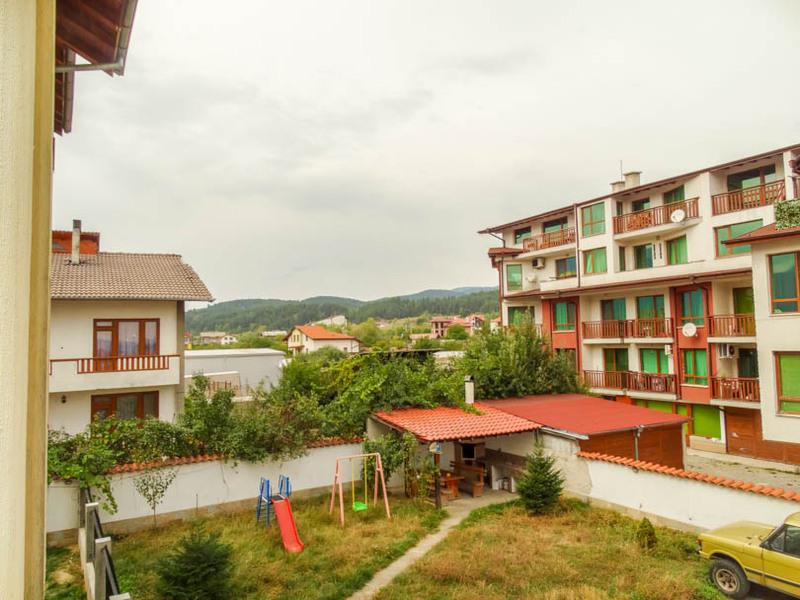 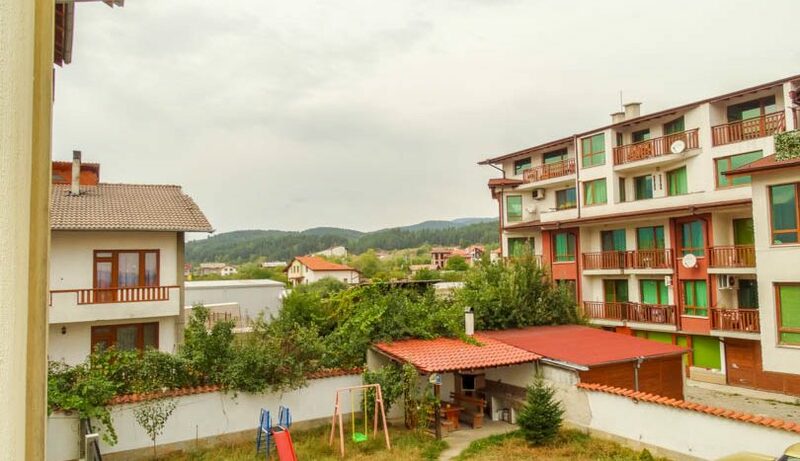 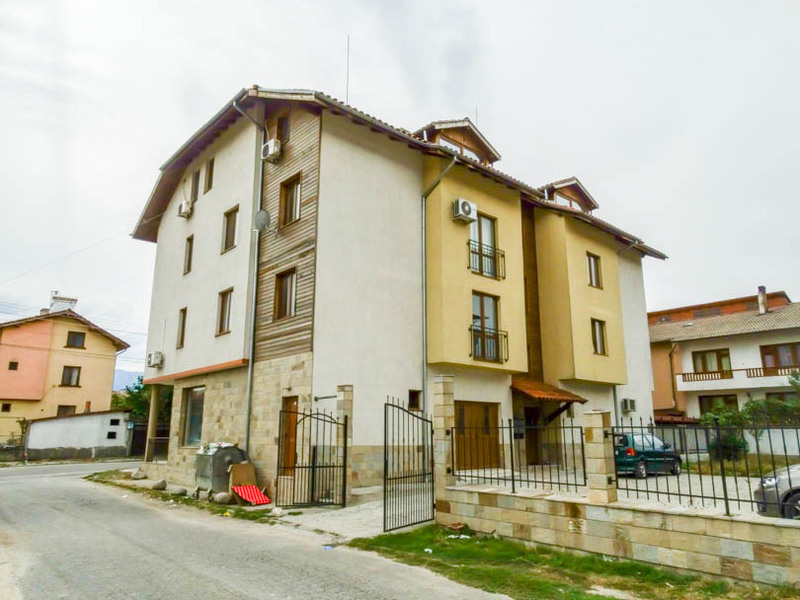 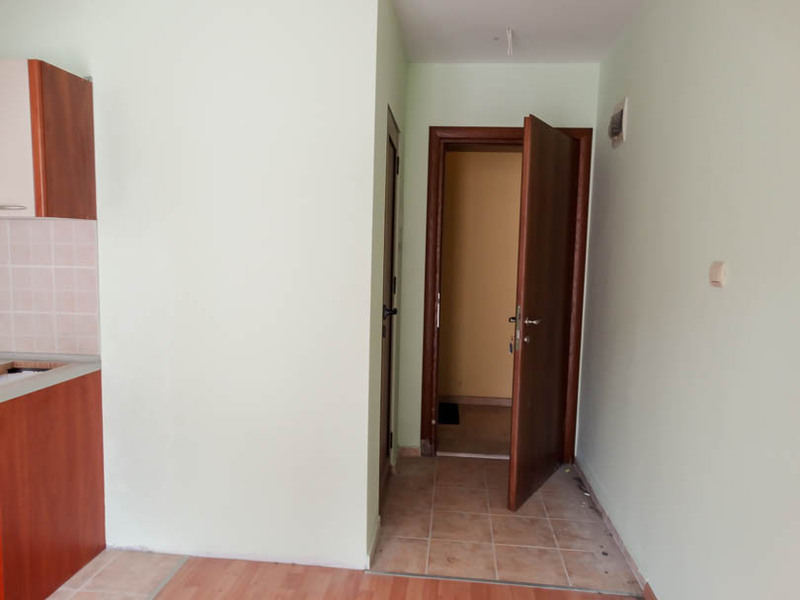 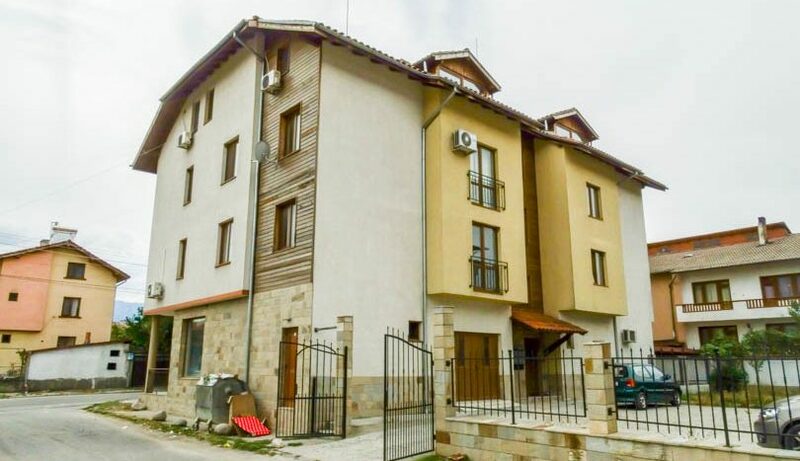 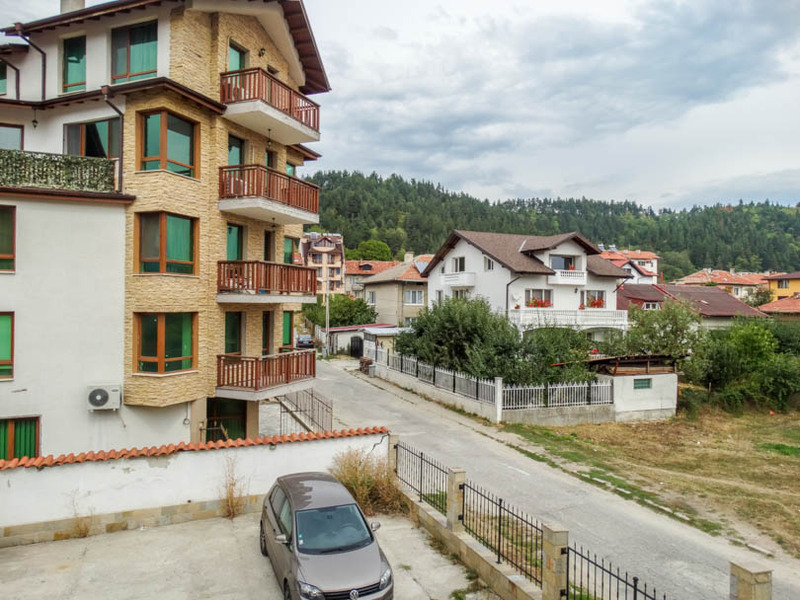 Golak is a small apartment building in Razlog which is built over 4 floors, benefitting from private parking for residents, BBQ area and is located in an up-market area of Razlog.